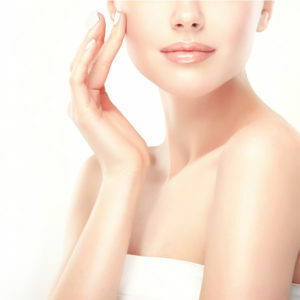 Taking care of your skin is first on our minds, making sure that your largest organ, the skin, is healthy and resilient. Patient education is a priority, and we individualize each patient’s treatment protocol. We offer comprehensive medical treatments for a variety of dermatological conditions as well as enhance your beauty with medical grade and scientifically-proven procedures and products. Explore our website to learn more of who we are and what we do. Ready to attain the skin you deserve?